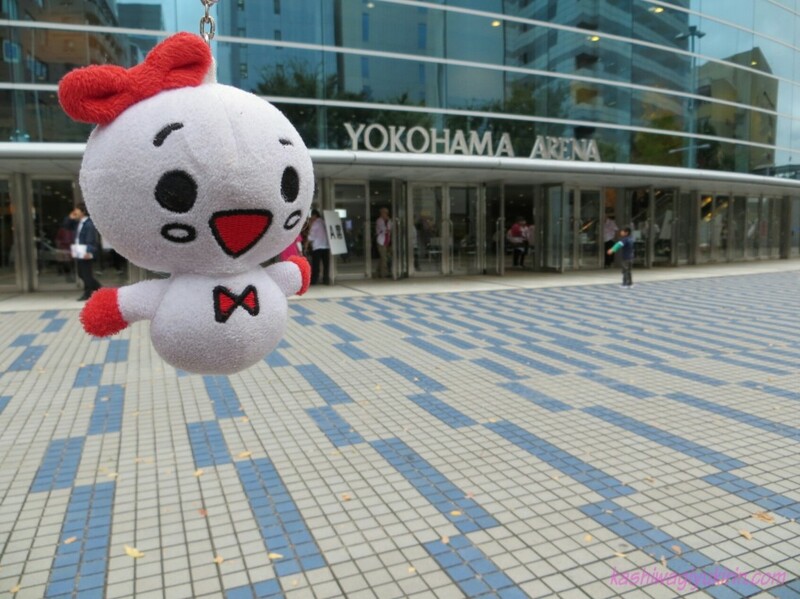 Less than a week to go to Yukirin’s 3rd Solo Live! 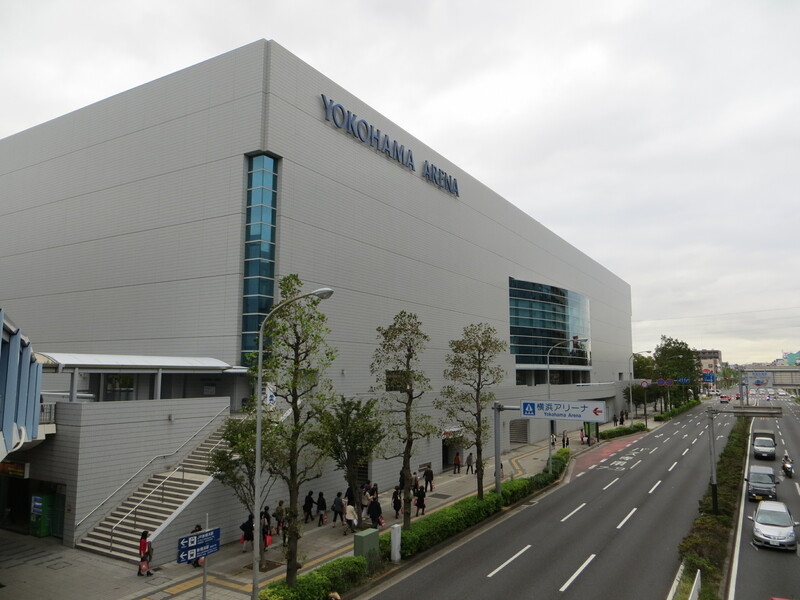 Since I wouldn’t be able to attend, I went and visited Yokohama Arena during my trip! Yukirin’s official website has updated that blocked view seats and additional seats will be going on sale 11/6, it’s last minute so I hope it means that ticket sales went well and they decided to open up more tickets for sale. I wonder which stage configuration her concert will be. Regardless, i’m sure it’ll be awesome. 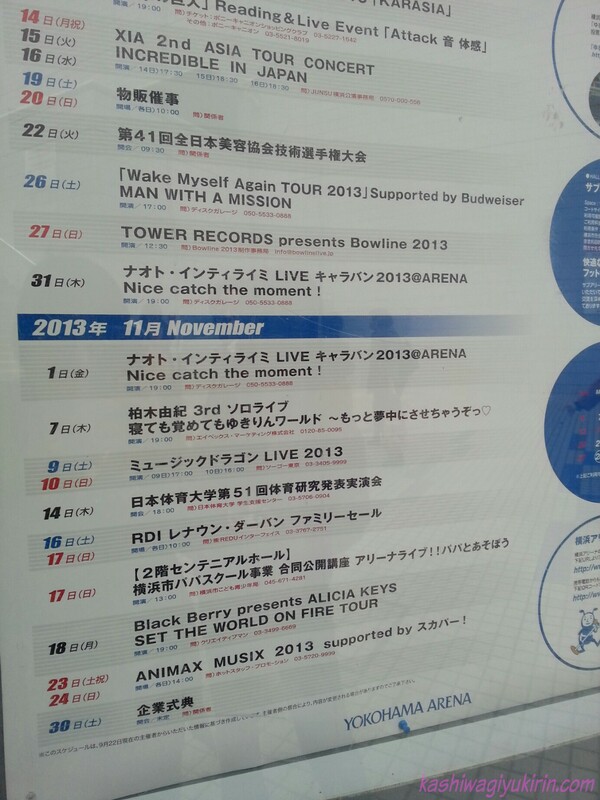 From the Sukkiri clip, it looks like the band will be the same as the first two live, Team Yukiring is back. Can’t wait! from what i heard, a week ago she already sold her 8k ticket. First round of general tickets results only came out on the 26th, tickets were also available via AKB fanclub & Watanabe Girls with results out on the 2nd. Second round of general ticket results will be on 4th. It’s unknown how many tickets they made available via the different methods and for each round. Regardless, I’m sure it’s a success. i got that info from some post in tumblr.